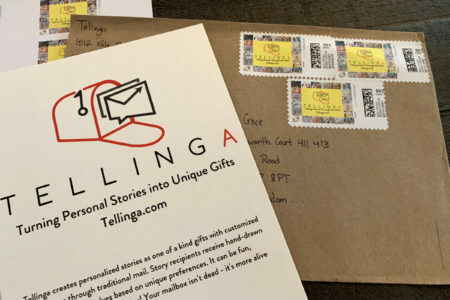 Posted on April 3, 2019 · Tellinga employs area artists to make custom, comic book-style stories that are sent in installments through the mail. 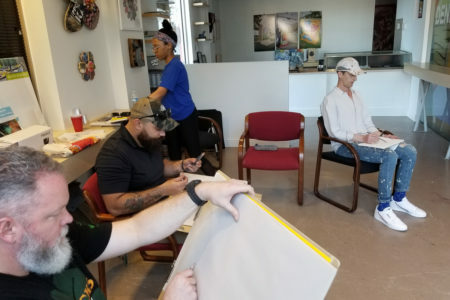 Posted on April 2, 2019 · Warriors in Art provides weekly art instruction for veterans to help them express themselves and readjust to civilian life. 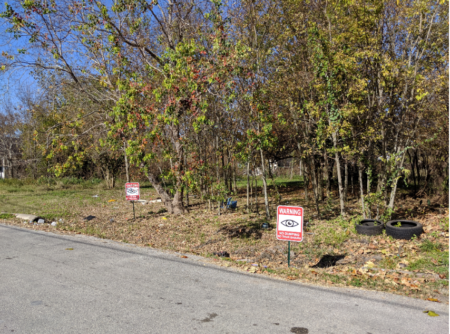 Posted on April 2, 2019 · On Tuesday's Houston Matters: Fort Bend County Judge KP George, serving non-English speakers during a disaster, an exhibit featuring work by Latinx artists, and using art to help veterans adjust to civilian life. Posted on February 19, 2019 · We learn about ReelArt, an exhibit showcasing artwork created by adults with disabilities who work at the social entrepreneurial program Celebration Company. Posted on January 24, 2019 · Updates to lighting in the chapel are in store -- along with new programming and administrative facilities. Posted on January 18, 2019 · Local artist Janavi M. Folmsbee talks about her painting, which will be emblazoned on medals and shirts at this weekend's Chevron Houston Marathon. Posted on January 8, 2019 · On Tuesday's Houston Matters: We discuss Lina Hidalgo's priorities as Harris County Judge. A UH professor studies sea level rise in Antarctica. A pioneer in women's aviation tells her story. And we learn about a pivotal era in Houston's art scene. Posted on December 11, 2018 · While some artwork is to be seen and not touched, that’s not the case with this exhibit. Posted on November 7, 2018 · Dr. Irene Guenther discusses her book, a collection of postcards hand-painted by artist Otto Schubert while fighting The Great War. Posted on October 22, 2018 · The San Jacinto College South Campus Gallery hopes to become a cultural destination between the Museum District and Galveston. And they’re going about it in unique ways. Posted on September 21, 2018 · Episode: 1573 Donatello: Of his age or for all time? Today, we ask: Of an age, or of all time?